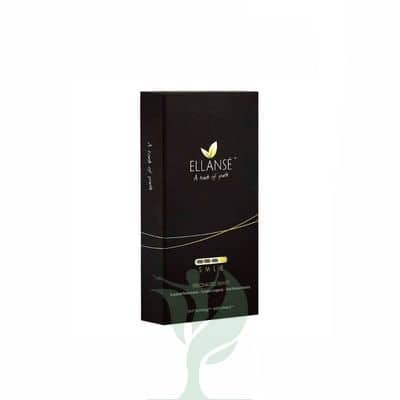 Ellanse E combines the benefits of both immediate corrections of wrinkles and folds as well as stimulating the generation of the body’s own natural collagen for beautiful, fresh and longer-lasting results. Ellanse is a unique, totally bioresorbable dermal filler which delivers immediate and sustained performance. The distinguishing characteristic of Tunable Longevity is based on the initial polymer chain length of the PCL microspheres. Ellanse -E have longevity up to 4 year. ELLANSЀ™ E can correct wrinkles and volume loss, giving your patients long-lasting results. If you are a licensed doctor, medical practitioner, or clinic, you can buy wholesale ELLANSЀ™ E online . ELLANSЀ™ E is an injectable dermal filler made of a Carboxymethyl cellulose (CMC) gel carrier containing smooth Polycaprolactone (PCL) microspheres. 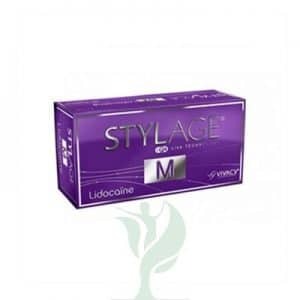 Doctors have used Polycaprolactone for sutures and implants for decades with a good safety record. ELLANSЀ™ E is not sourced from animals, humans, or bacteria, so this synthetic dermal filler does not require an allergy test. ELLANSЀ™ E has high viscosity and elasticity, making it an effective dermal filler for cosmetic applications.